Brainstorming and thought organization isn’t always easy to do. There are days when your brain might be all over the place, too frazzled thinking about tasks; or other days when you’re running low on your creative think tank. Well, good news: There’s a simple solution to streamlining your business process properly, and that’s through mind mapping. Mind mapping is a technique that visually presents your ideas or concepts through a diagram There’s a huge possibility that you may have heard this before or you’re at least familiar with the idea. While it’s usually taught and applied in schools and fields of education, mind mapping is a powerful process relevant for businesses as well—in project management, marketing, and more. If you’re having a tough time grouping your ideas or perhaps too many thoughts are jumping out of your head, mind mapping can help you make sense of it. Here’s how you can use it for your business. 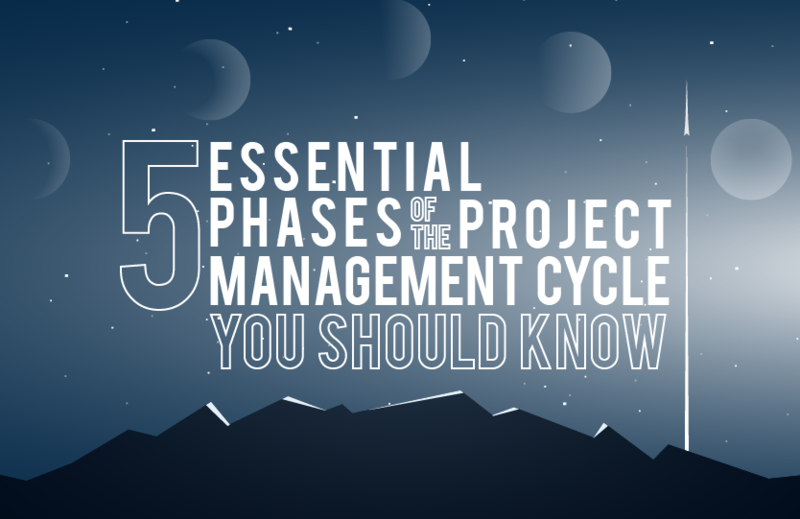 Project management entails a lot of planning, organizing, tracking, and coordinating. At times, it can get too overwhelming where to begin. Creating mind maps will help you to start from the core of the activity and further branch out what other tasks and dependencies are needed for you to achieve it. It’s also useful for monitoring task milestones and delegation. You’ll be able to see a clear overview of the deadlines you need to meet, actions you have to take, the budget you have to use, and possible obstacles you need to overcome. Using mind maps for business presentations are creative and eye-catching. 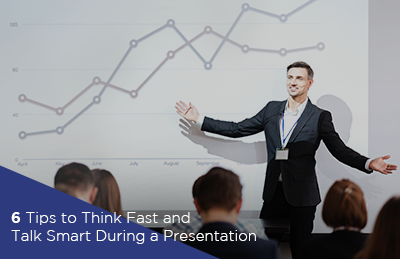 There are slideshow presentation tools like Prezi that help you create interactive slideshows and add flair to your meetings. Because mind maps help you structure your thoughts better, this format can help you discuss your big ideas and cover all the topics you want to touch, whether it’s with clients or colleagues. For instance, you can use a mind map during a proposal for a new project you’re pitching to your managers at work. You can give them both a summary and an in-depth analysis of what your project entails, such as timeline, costing, human resources, and more. It’s impressive and practical—two qualities anyone wants to see in a well-thought presentation. Let’s admit it: Sometimes, meetings don’t always go according to plan. There are plenty of thoughts and ideas flying around in the room, and there are moments when people digress from the topic at hand. Having a mind map in place can help structure the meeting, while simultaneously creating space to note down drifting concepts for later discussion. If you’re leading the session or taking notes of it, this is a helpful way to remember what your team talked about and to encourage a better flow of the discussions. If you’re working in an agency with a function in either marketing or sales, then you know how critical nailing your buyer personas are for you. It can be quite challenging to tap into the mind of your target audience, as people’s lives are multi-faceted and influenced by many factors. Building your buyer personas through mind mapping allows you to thoroughly develop their character and dive deeper into how they make purchasing decisions. It’s a visual way to tell the story of your buyers, and quite useful at that. Are you having a difficult time coming up with a solution to a problem at work? The visual nature of mind maps allows you to get an overview of the different paths you can take, note down its pros and cons, and infer the impact after execution. Seeing all your options together can help you narrow down choices faster and compare which one can do the job better. You can include many consideration points, such as positive and negative results, limitations, obstacles, possibilities, risks, and more. Plus, with everything laid out, it’s easier to ask for the opinion of your team members as well. Mind maps can be used as a tool to share what you learned about an article, book, or event. 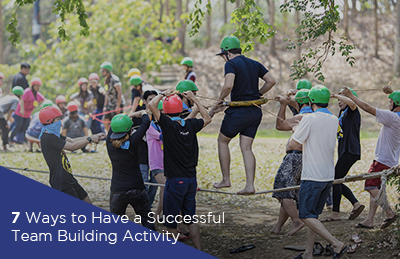 For instance, you could be deployed by your company to attend a conference, and you are tasked to share your insights to the rest of the team. Organizing it through a mind map can help you cover all the main points you learned and cohesively present the information. The same goes if you’re teaching a teammate about a new topic and you’re pressed for time. It’s a time-efficient and an exciting way to digest information. Mind mapping is not a new technique, but it has untapped potential for businesses. It’s time to change your ways! As mentioned above, there are plenty of areas in your business where mind maps can come to play and improve your methods. It’s fascinating how a simple tool can have multiple purposes to impact your business growth positively. If you enjoyed learning about mind mapping, acquire a knowledge of more techniques in streamlining your business processes and assessing problems, threats, and opportunities by attending Guthrie-Jensen Consultants’ Problem Solving and Decision Making seminar. The workshop will focus on crafting business solutions and setting these into motion in the most effective ways with experienced speakers. Grow your network, enrich your knowledge base, and evolve your business.